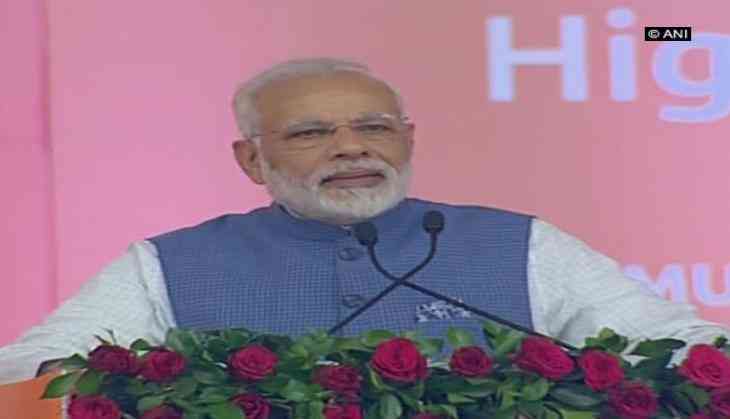 Prime Minister Narendra Modi is all set to inaugurate an All India Institutes of Medical Sciences (AIIMS) hospital in Himachal Pradesh's Bilaspur on October 3. Union Health Minister J.P. Nadda, who will also be present during the inauguration, confirmed this news through his Twitter handle. Nadda expressed his gratitude towards Prime Minister Modi and said it is a great gift for the state, the 'Land of Gods'. He further said that AIIMS will prove to be a big boon for the residents of the state. Earlier, Nadda said that AIIMS being opened in various parts of the country will ensure the same standard and quality of treatment for which people travel to Delhi from far away.